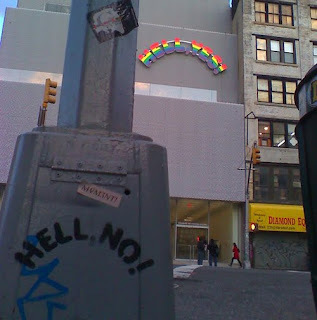 :: Construction Graffiti ::: Hell No! My friend PG sent this to me when I first moved to the city- I'd forgotten about it until just now! Does anyone know if this is still there?